It’s been a while since I posted so I figured it would be a good time to talk about DA 4. After all, it’s already been more than 3 years since Inquisition was released and many of us are looking forward to the next release. Neither EA nor Bioware has made an official announcement about Dragon Age 4, but we do know they are working on a Dragon Age project. Indeed, according to lead designer Mike Laidlaw they already have plans for two Dragon Age games after Inquisition, and we also know they’ve hired a writer in 2016 to work on a new DA project. Furthermore, Mark Darrah – the executive producer for DA – has confirmed that DA 4 is currently under development. In addition, we also know the game will feature something called “Live Elements”, which was explained as a continuation of the storyline after the main story is finished. This will likely be some sort of online feature. Release date? No official word but I think 2020 sounds reasonable, considering that most major games are officially announced about 1 year before they are released. This would mean an announcement from Bioware in late 2018 to early 2019. 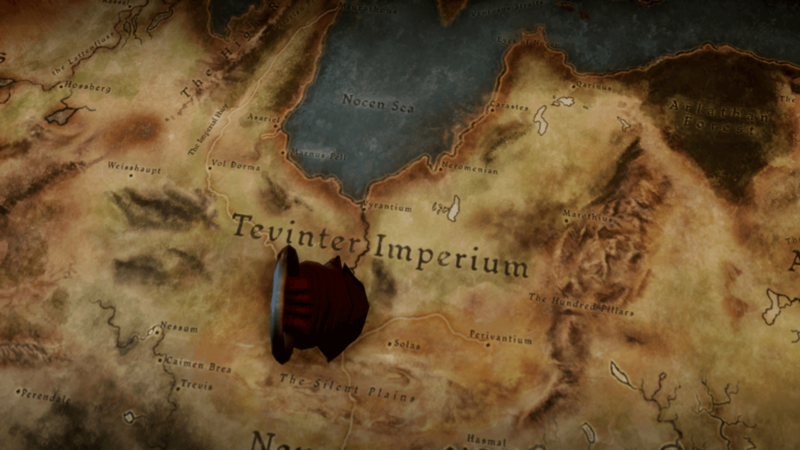 As for the setting, it seems likely that the game will take place in the Tevinter Imperium because the final shot of Inquisition’s Tresspasser DLC suggests as much. 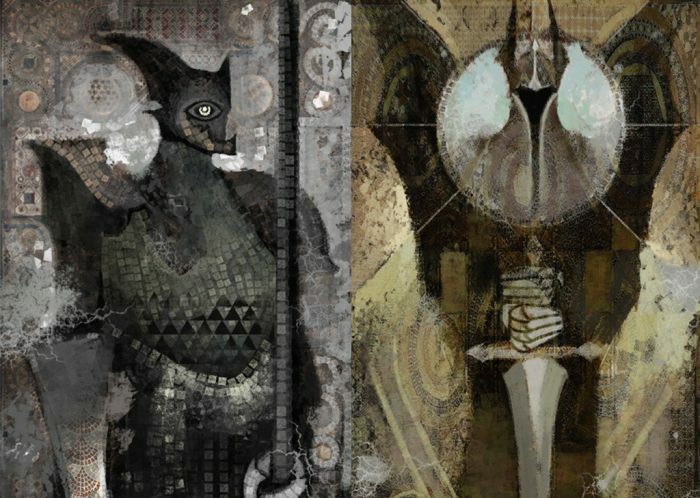 This also makes sense because it is one part of the Dragon Age world that’s been talked about for a while but never visited. The final shot of DA: I’s Trespasser DLC places a marker over the Imperium, suggesting it is the next place the DA franchise we will visit. And if the setting is still unclear, then details of the plot are even more so. I’d like to think that Solas will continue to play a big role in the series after the big revelations about him in Trespasser. Dorian – the Tevinter mage companion in Inquisition – should almost certainly be present as well, especially considering the last news we heard is that he returned home. It’s also likely that the Qunari will play a bigger role, given their involvement in Trespasser and the fact that the Tevinter have been warring with them for centuries. Outside of that, however, all we can do is guess. I’m just happy they hired a writer known for his strong storytelling, because characters and story have always been the strong point of Dragon Age.